Interested in a rock-bottom rate you see online? You better understand its stipulations. Mortgage rates aren’t as straightforward as people think. The competitiveness of your mortgage rate is heavily influenced by whether your mortgage can be default insured. In some cases—like when you’re buying a home with less than a 20% down payment—you have no choice. You must buy default insurance in most cases. In other cases, default insurance is either paid for by the lender, is optional or is not available on your mortgage at all. If you’re like most homebuyers, your eyes glaze over when a mortgage advisor starts talking about insured, insurable and uninsured mortgages. But knowing the difference can better prepare you for your next mortgage or renewal. 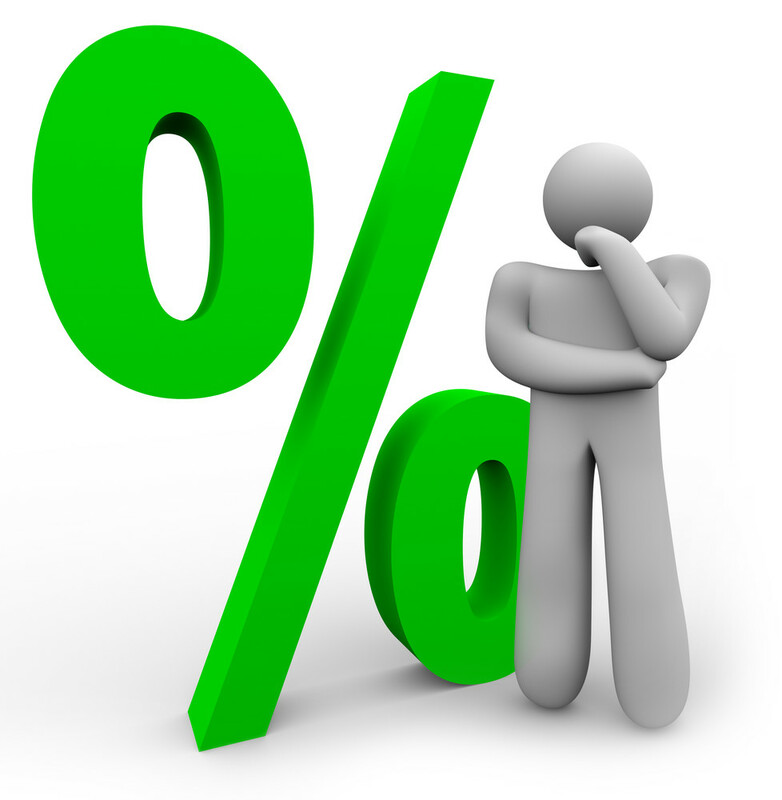 Insured mortgages generally have the lowest interest rates of all. If you default, the lender gets paid by the insurer. If the insurer becomes insolvent, the Government of Canada backstops the insurer. Because risk is minimized for the lender and because the borrower pays the default insurance premium, the lender’s cost of lending is lower. And hence, it can pass along better rates. Technically you can buy default insurance at virtually any LTV. In rare cases, it may make sense to pay the default insurance premium on a low-LTV mortgage in order to get better terms from the lender. Spy Tip: When you switch lenders, and assuming you’re not refinancing, make sure the new lender keeps your insurance policy in force. It could help you get a lower rate when you change lenders in the future. What is an Insurable Mortgage? Insurable mortgages are also default insured, with the difference being that the lender pays the insurance premium. Lenders buy this insurance (a.k.a. “bulk insurance”) in order to lower their risk and/or securitize their mortgages (i.e., sell them to investors). This lowers their funding costs and lets them pass along better rates to consumers—but not as good as the transactionally insured (a.k.a. “high ratio”) rates we talked about above. Spy Tip: Properties of $1 million or more can generally not be default insured. 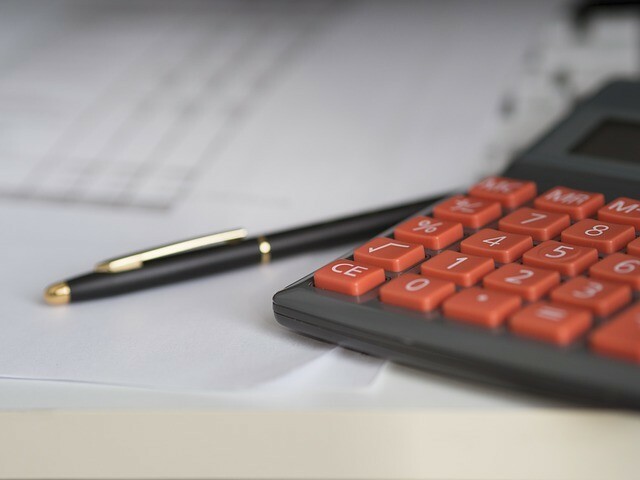 However, if your property was under $1 million when you first got your mortgage, and you haven’t increased the loan amount or amortization since, it may still be insurable under grandfathering rules. That’s true even if the value is over $1 million today. What is an Uninsurable Mortgage? Mortgages that cannot be default insured are called uninsurable. Does Mortgage Insurance Protect Me? No. Default insurance is sometimes confused with mortgage life insurance (a.k.a., “creditor life”). The former protects the lender if you default. The latter protects your estate if you die. It also helps stabilize the housing market. “During economic slumps when down payments may be harder to save, [default insurance] ensures the availability of mortgage funding,” CMHC says. It hardly seems right, but insured mortgage rates—those for purchases with less than a 20% down payment—are typically lower than rates for uninsured mortgages (those with 20% down payments or larger). In answering this, it’s important to remember that insurance protects the lender and its investors. That means they take on less theoretical risk (regardless of the down payment size). Moreover, thanks to securitization, they don’t need to put up tons of capital or raise hundreds of millions in deposits to originate insured mortgages. 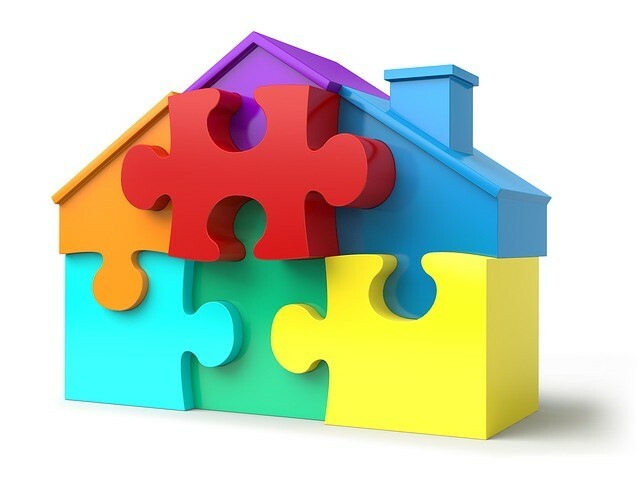 Lenders can therefore fund insured mortgages more easily, compared to an uninsured loan. As a result, pricing on higher-risk uninsured mortgages isn’t as good. Didn’t your mother always tell you life isn’t fair? Uninsured mortgages: add 25-35 basis points to the best insured mortgage pricing. At the time this is being written, you’d pay only 2.74% on a 5%-down insured mortgage, versus 3.08% if uninsured, other things equal. That, my friends, is the “benefit” of a government guarantee. Nice article, though I’d make one correction. 2-4 unit non-owner occupied properties are insurable. Yep, caught that typo just before you wrote in. Thanks Ralph. When you have to pay the insurance premium, insured 2-4 unit rentals are less economical. Moreover, some lenders’ insured 2-4 unit rates are actually higher than the best uninsured rates at the banks. 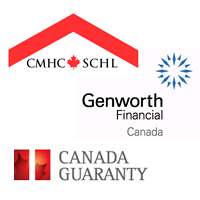 is there a way to add CHMC insurance to a non insured mortgage to get a better rate? unlikely worth it for one 5 year term but if you are looking at 4 more 5 year terms those savings would add up. Why would anyone in their right mind insure a 2-4 unit rental and pay the 1.45% to 2.90% premium? You can get much better uninsured rates at major banks with no stupid premium. I looked at the Genworth link, and the mandated DSR formula is better than what some (but not most) banks use for uninsured rental property mortgages. For example, HSBC does a 70% rental add back, whereas Genworth can do a 100% rental add back.